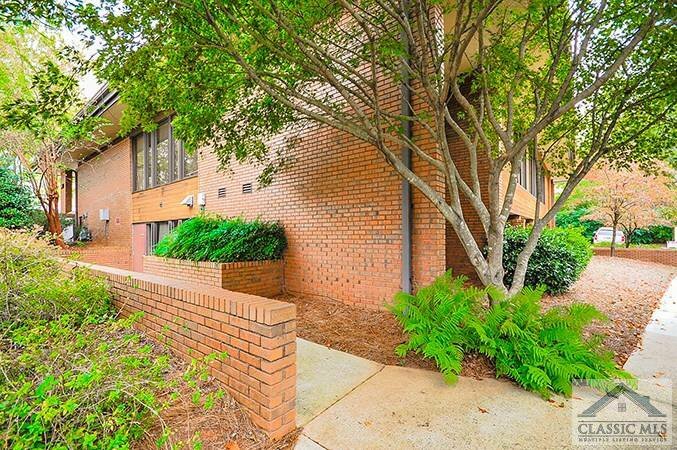 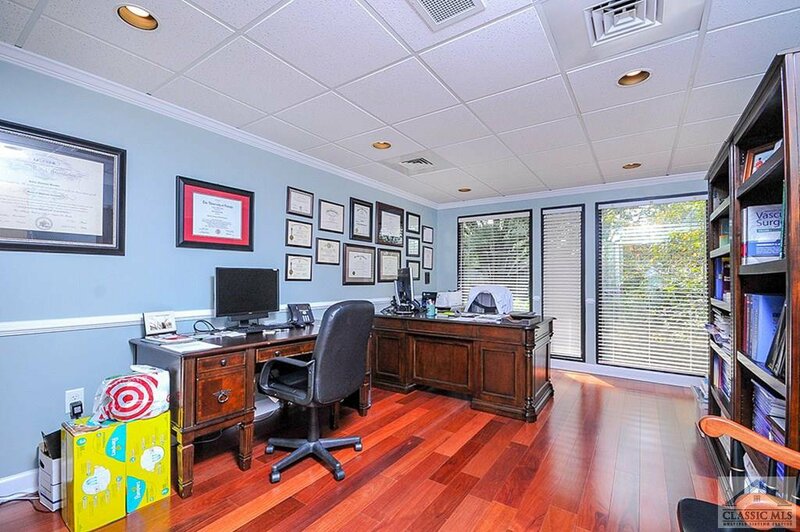 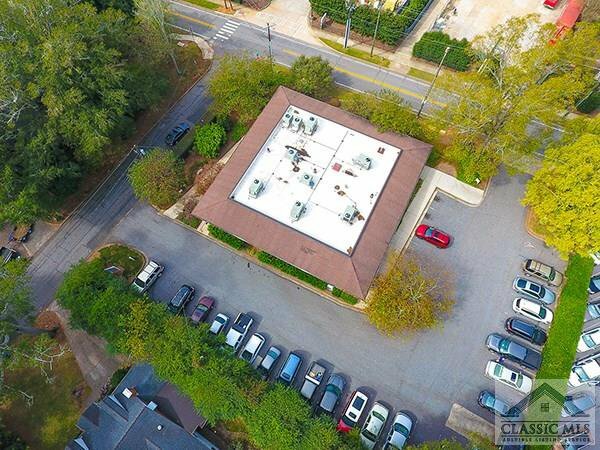 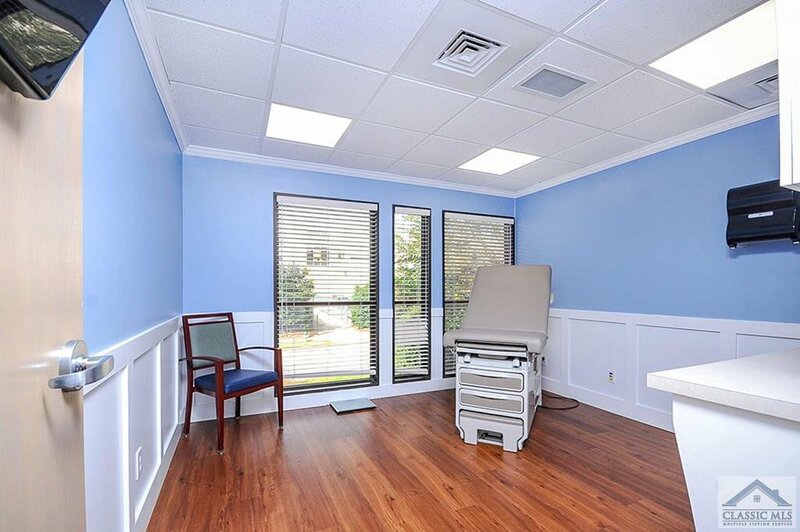 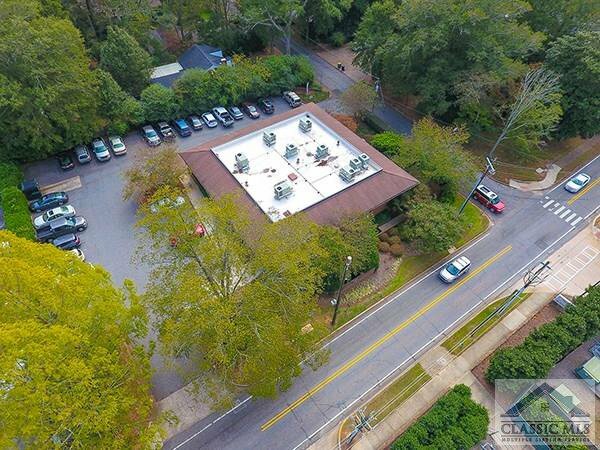 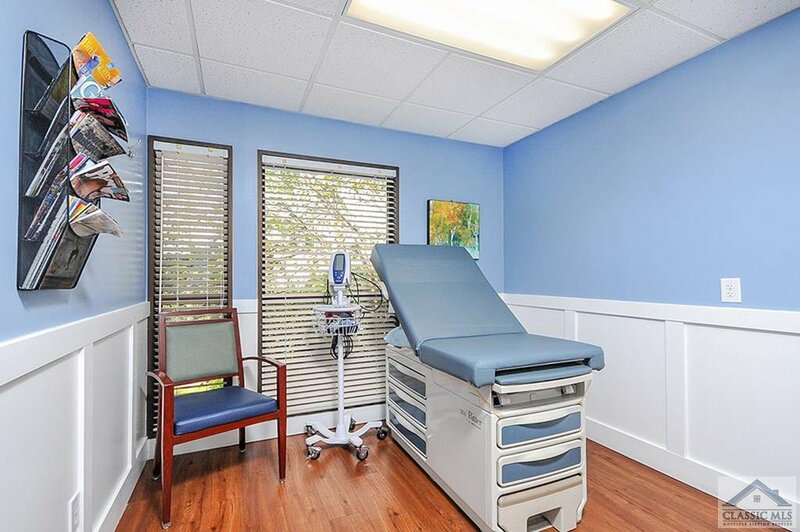 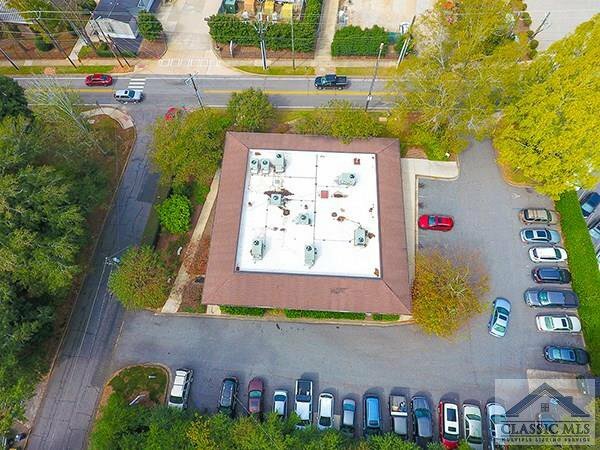 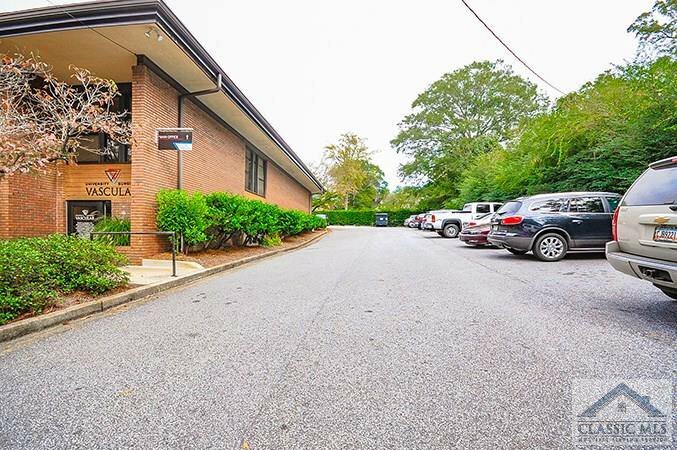 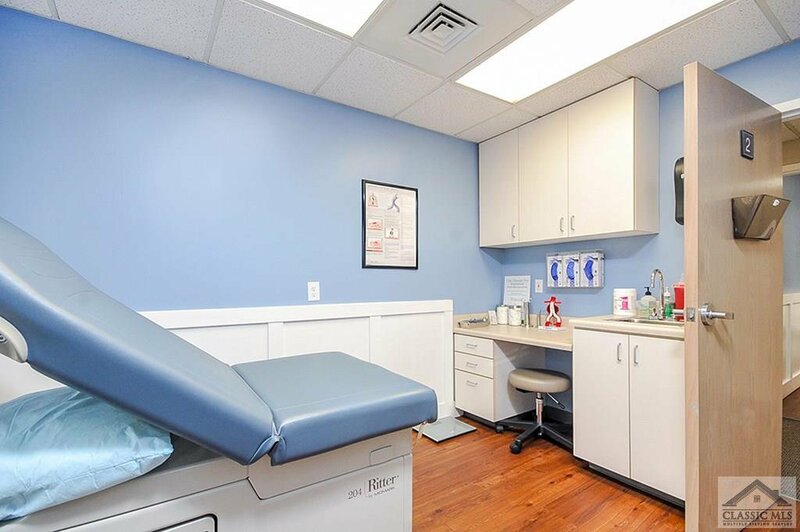 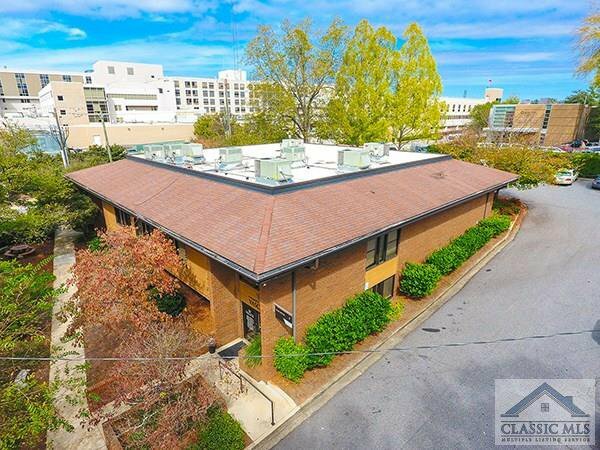 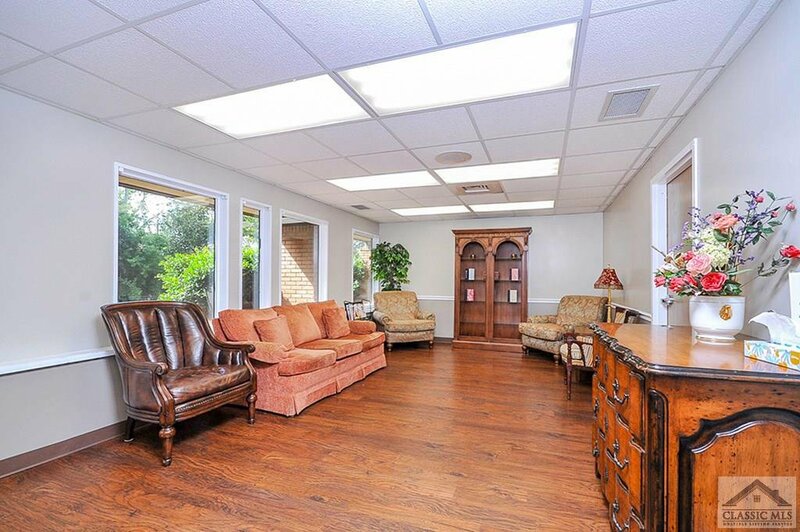 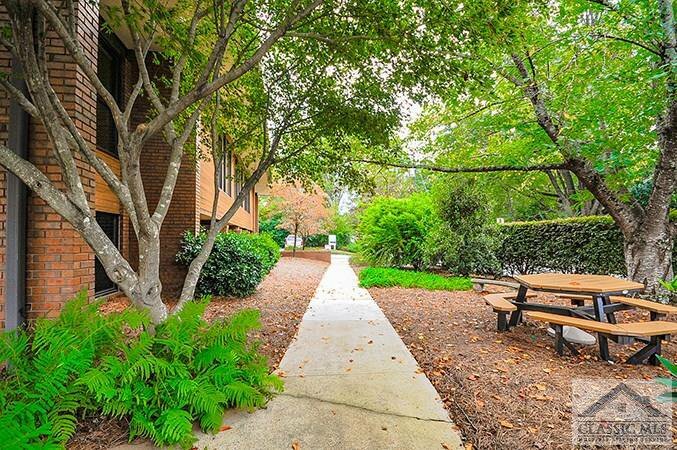 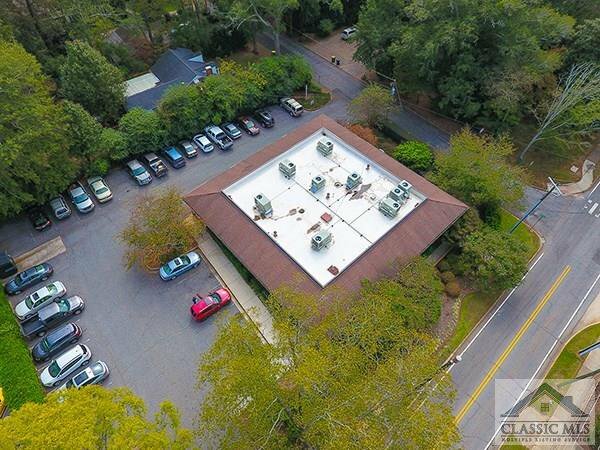 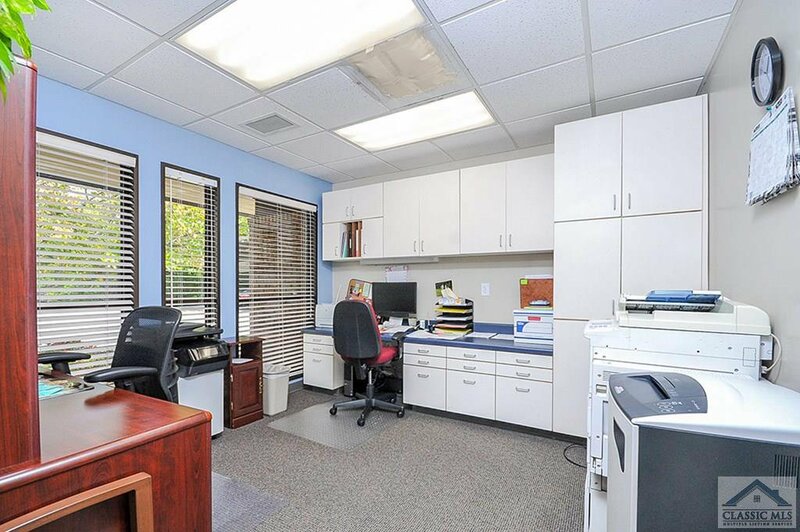 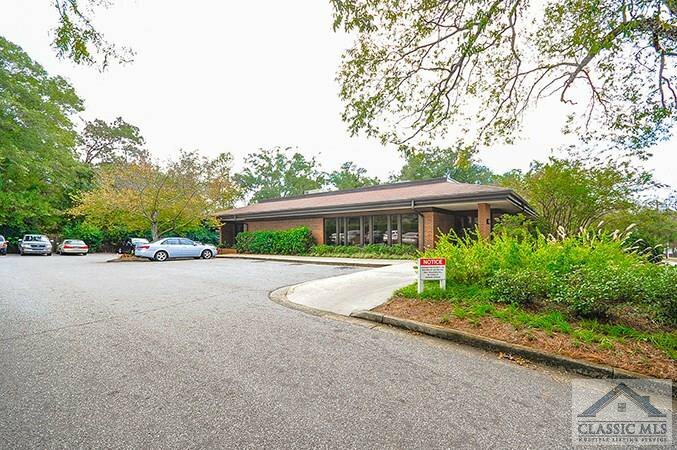 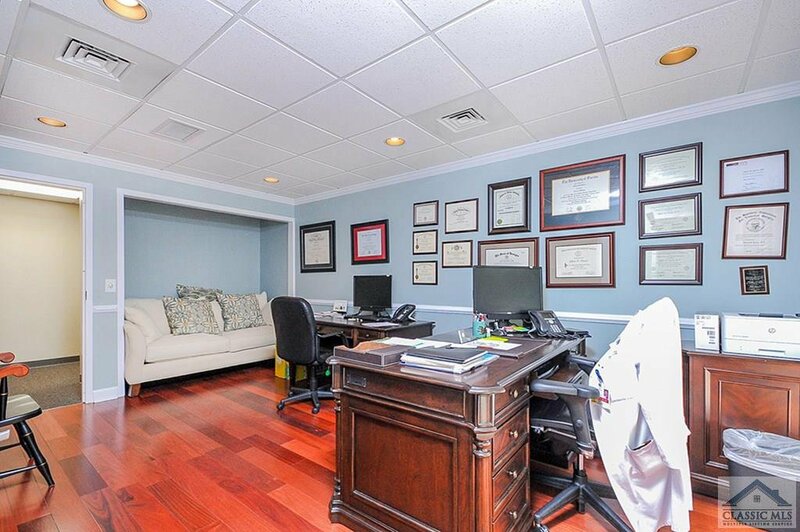 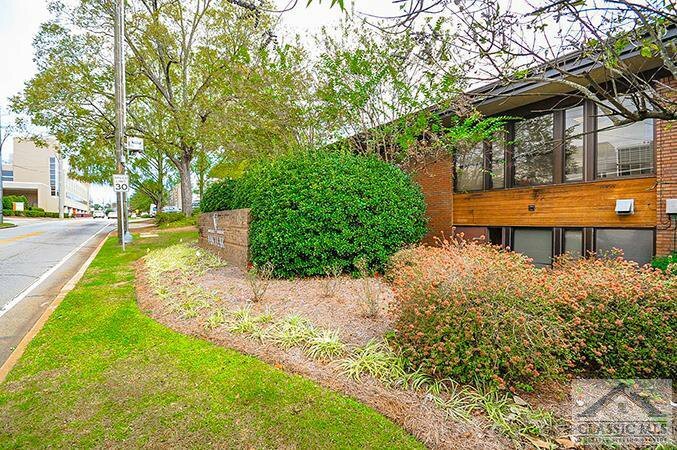 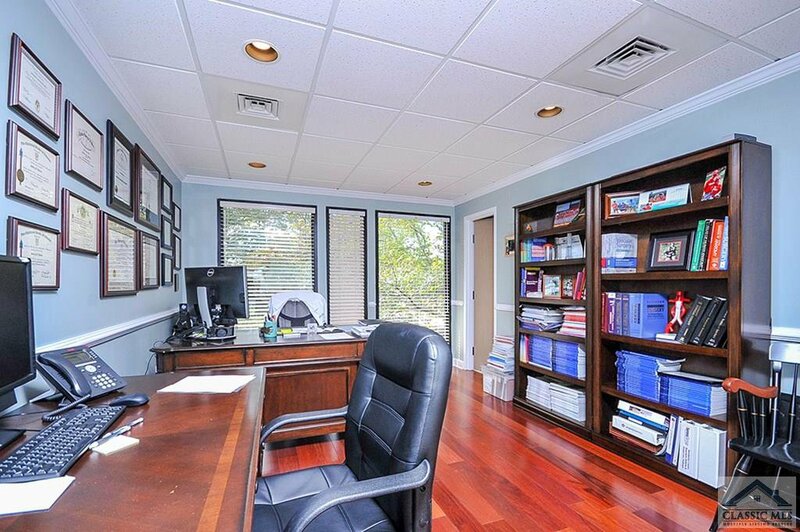 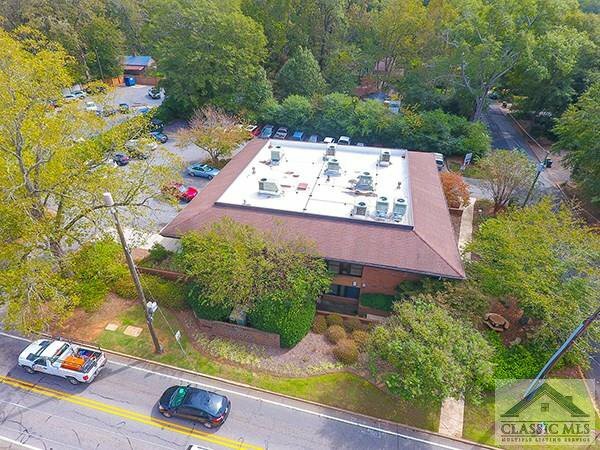 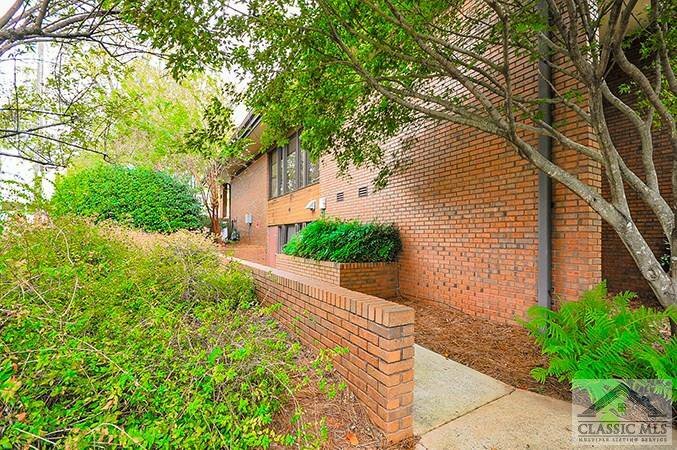 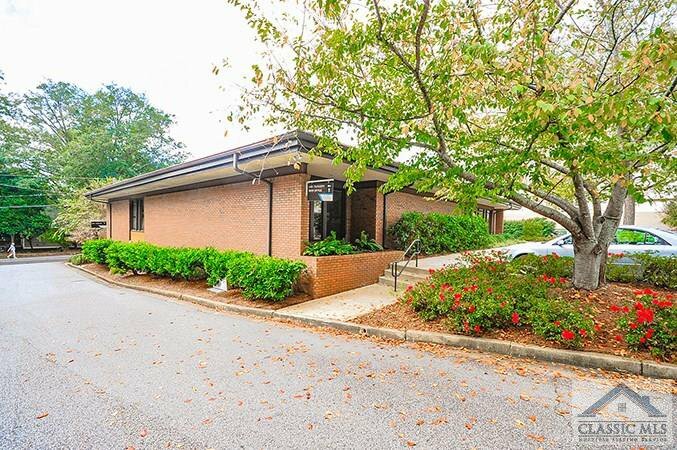 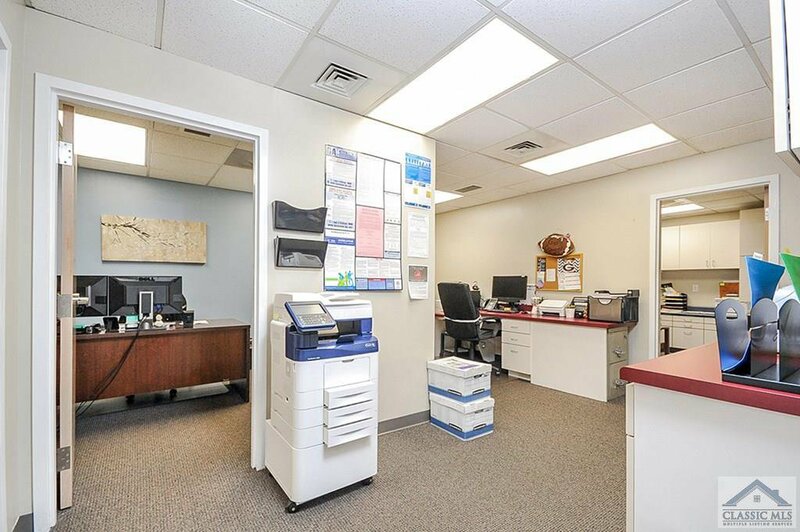 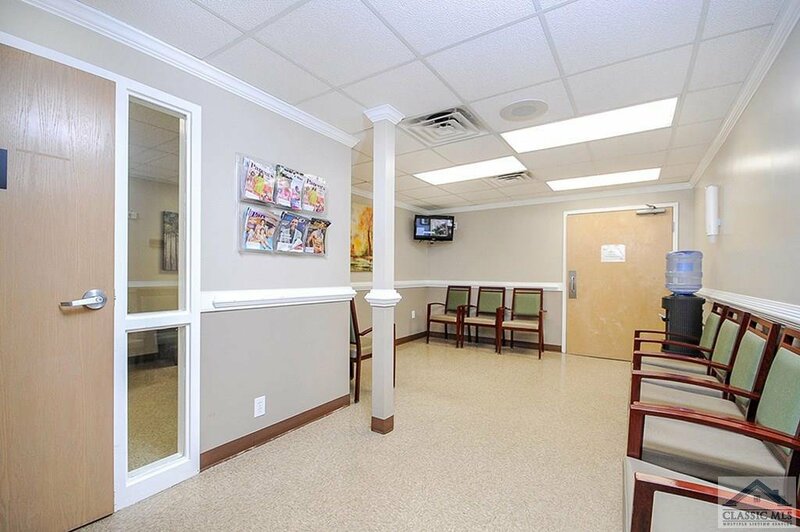 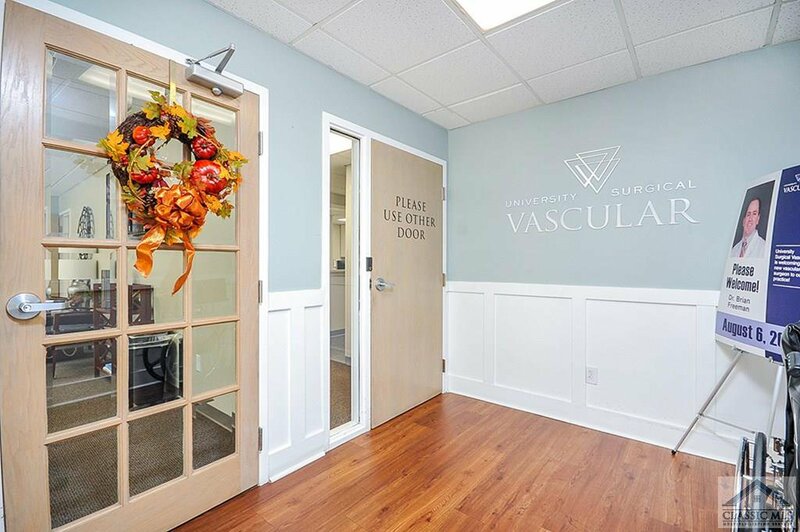 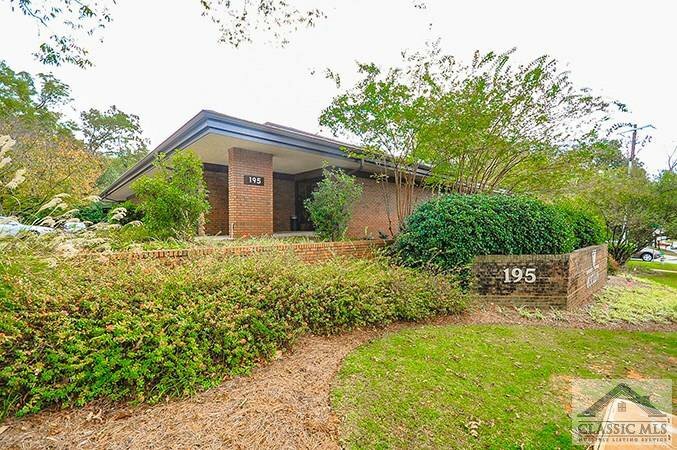 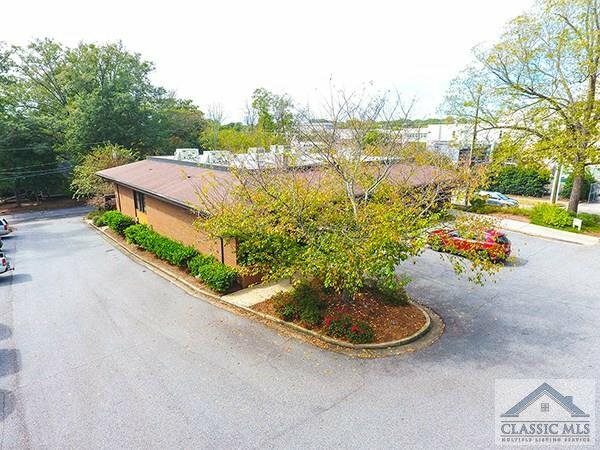 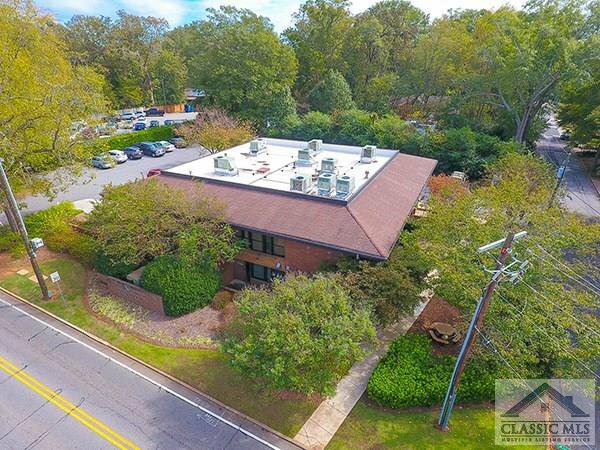 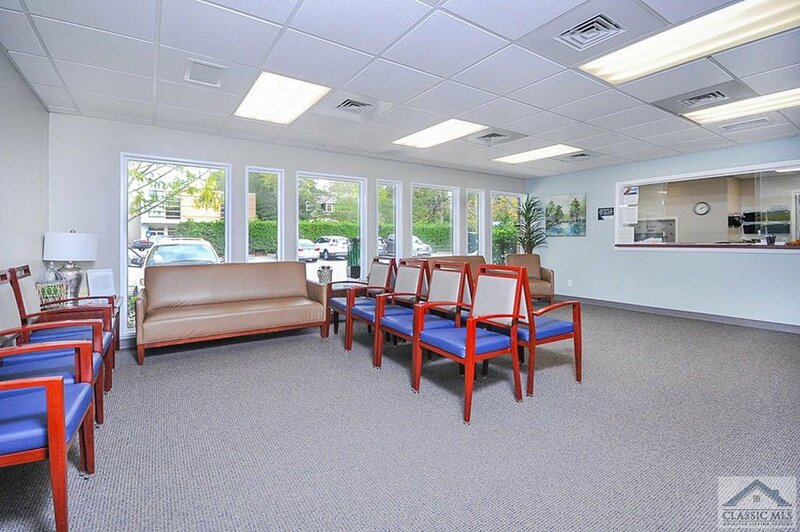 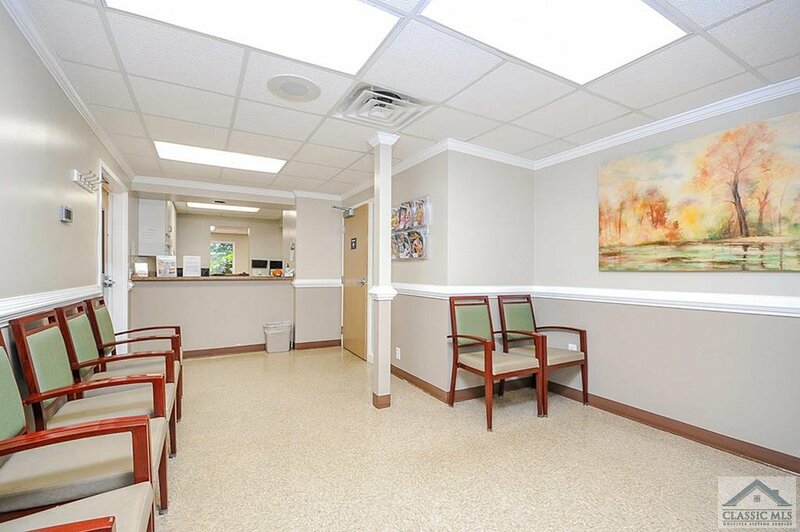 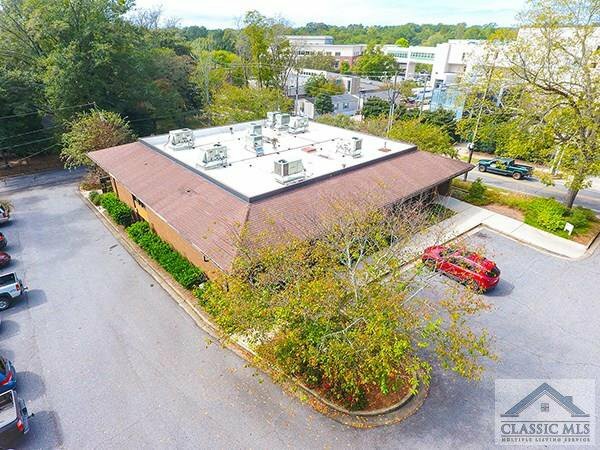 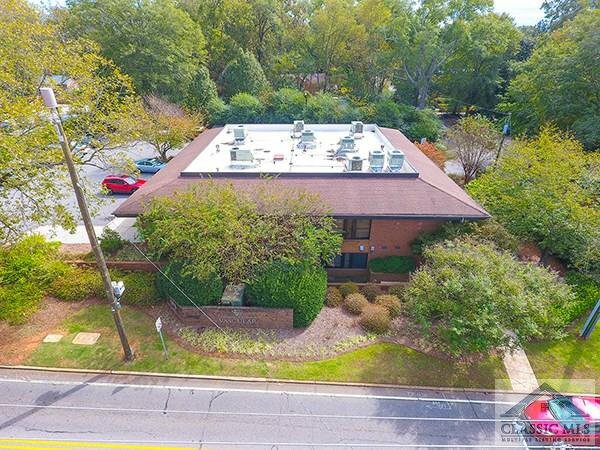 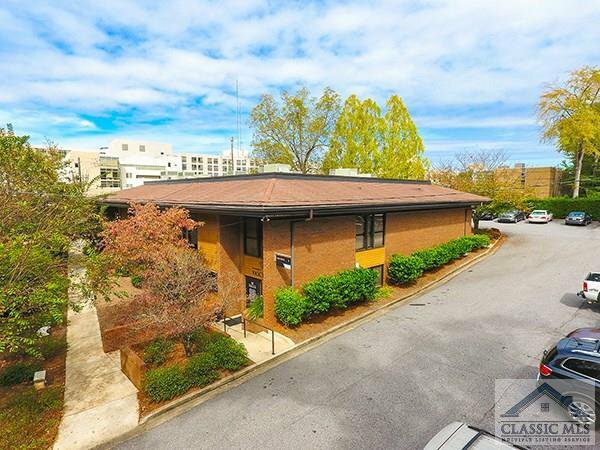 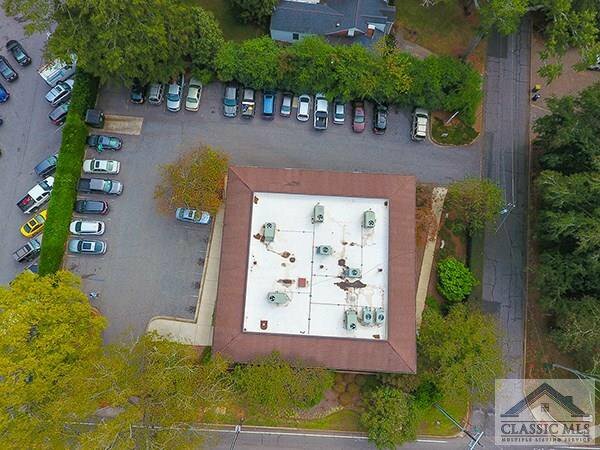 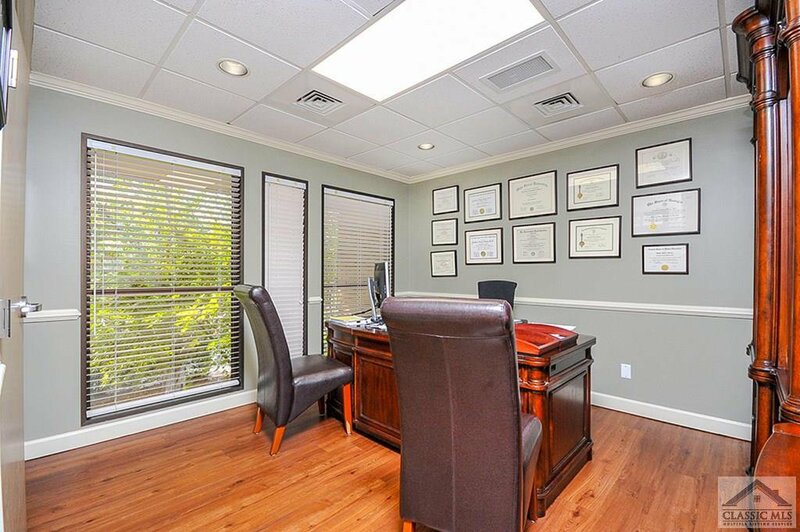 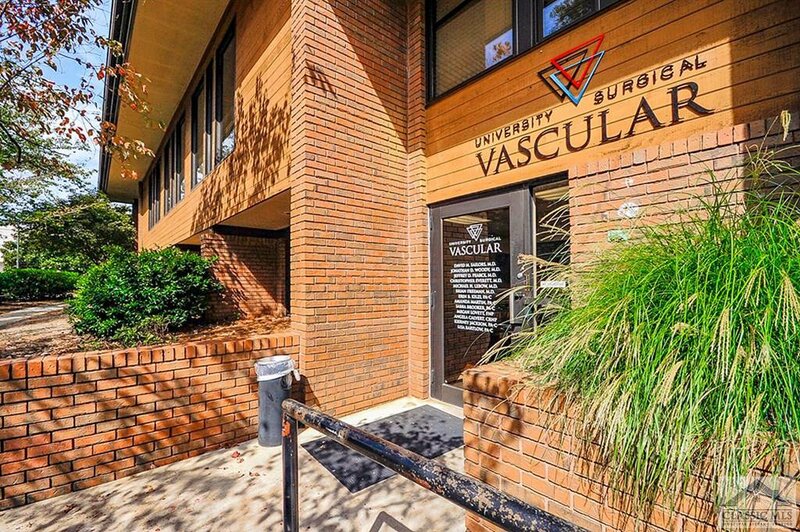 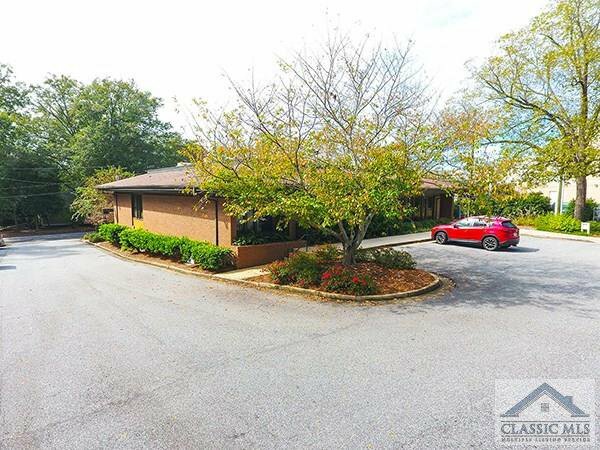 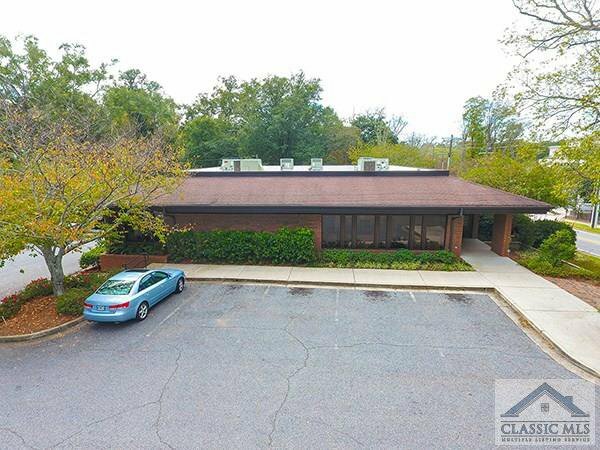 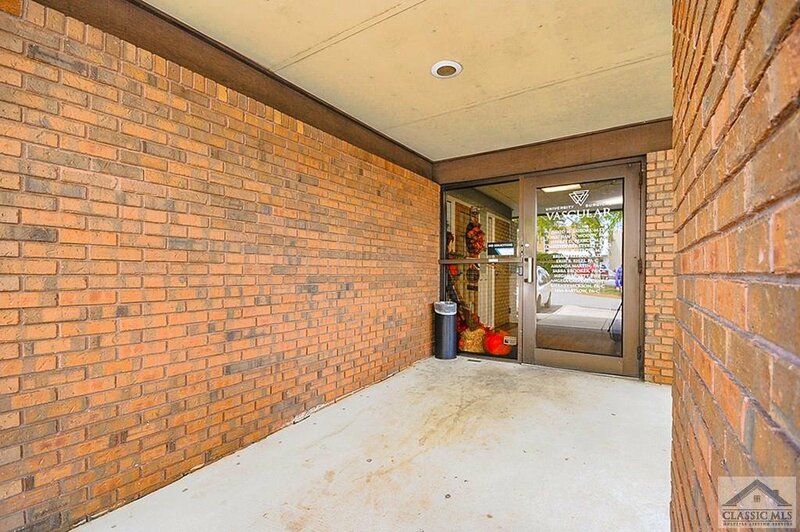 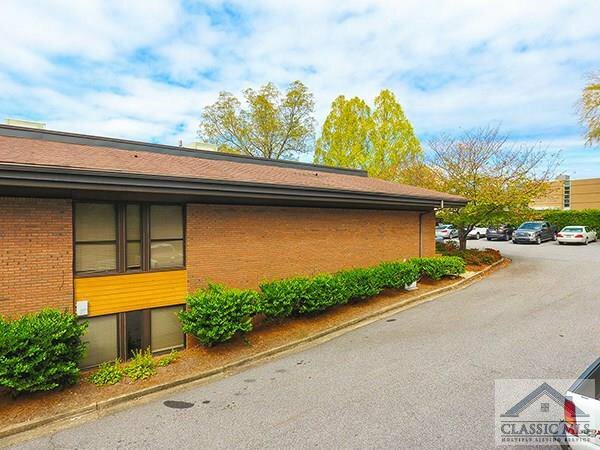 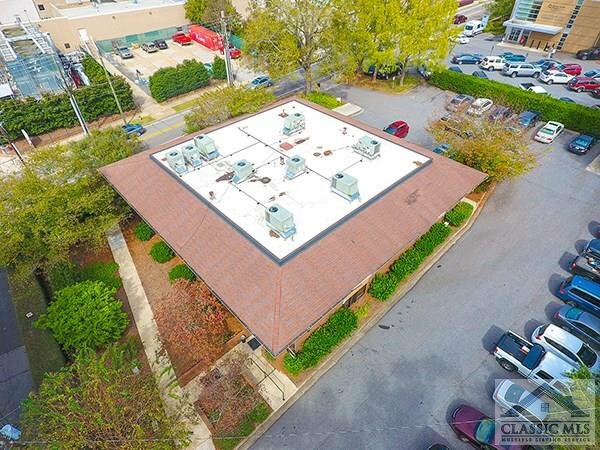 Owner occupied medical office in a prime location next to the Piedmont Hospital complex. 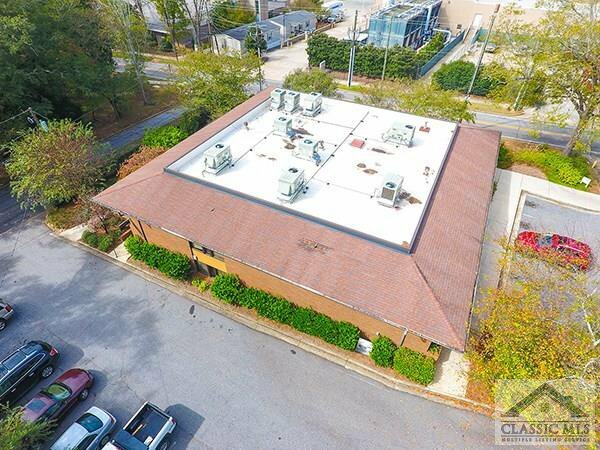 Easy access to Prince Avenue and the Atlanta Highway. 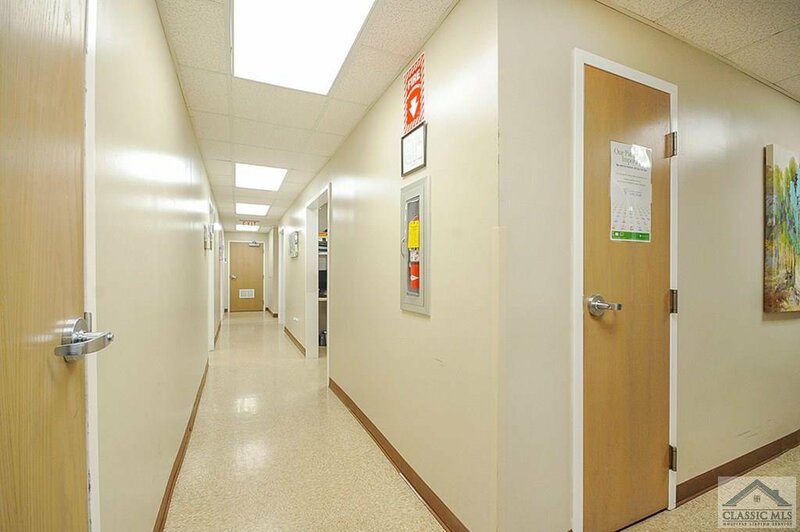 There are two floors with separate entrances and 29 parking spaces to serve both levels. 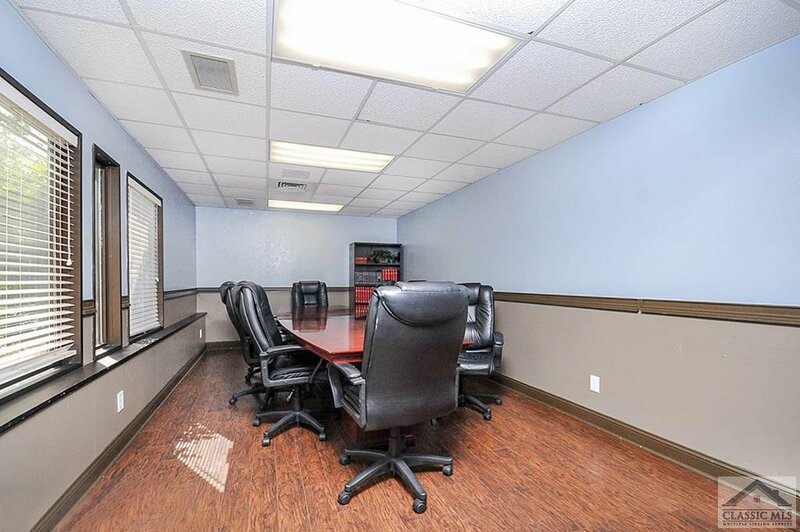 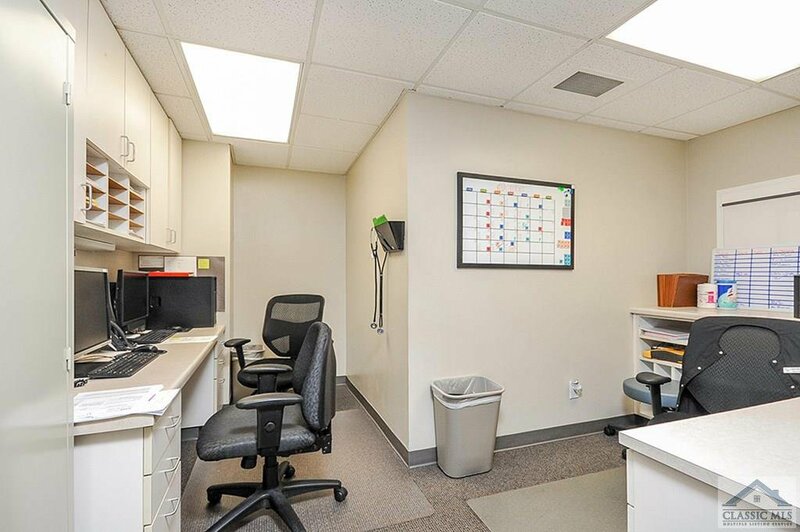 The main level has 8 exams rooms, 5 offices with private restrooms, 2 administrative offices, 1 public restroom, 1 receptionist area with separate office, 1 receptionist/office area, 1 receptionist area, 2 desk work area, and a public waiting room. 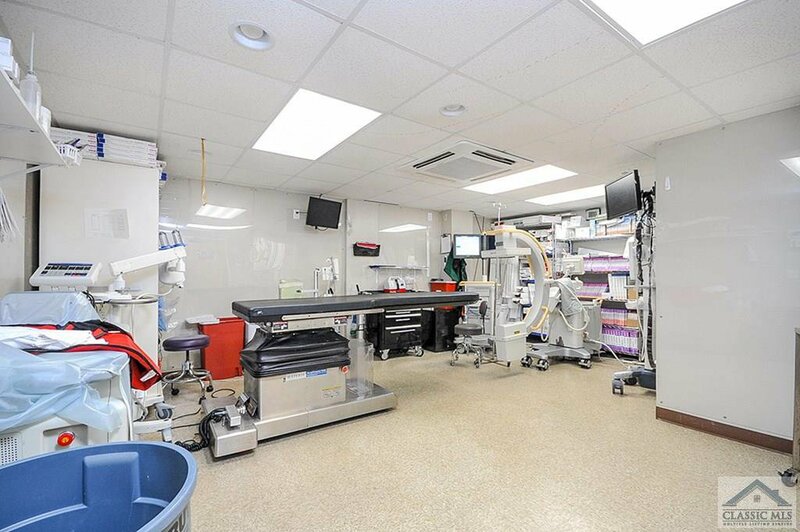 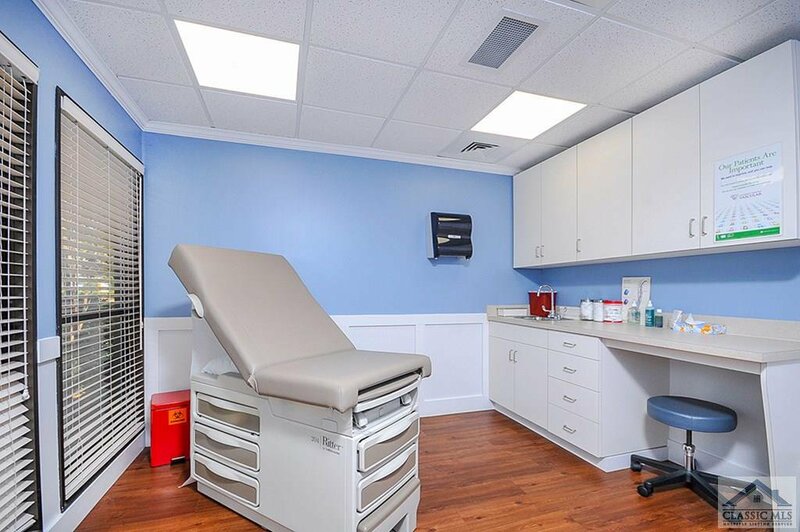 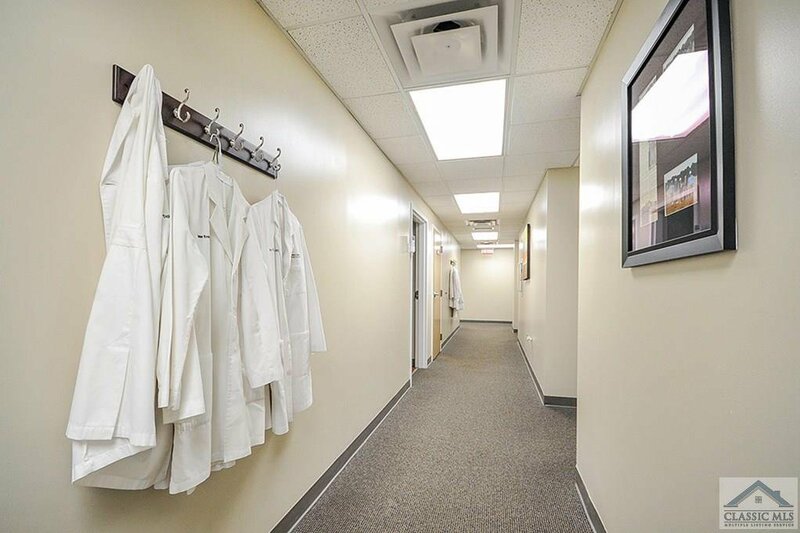 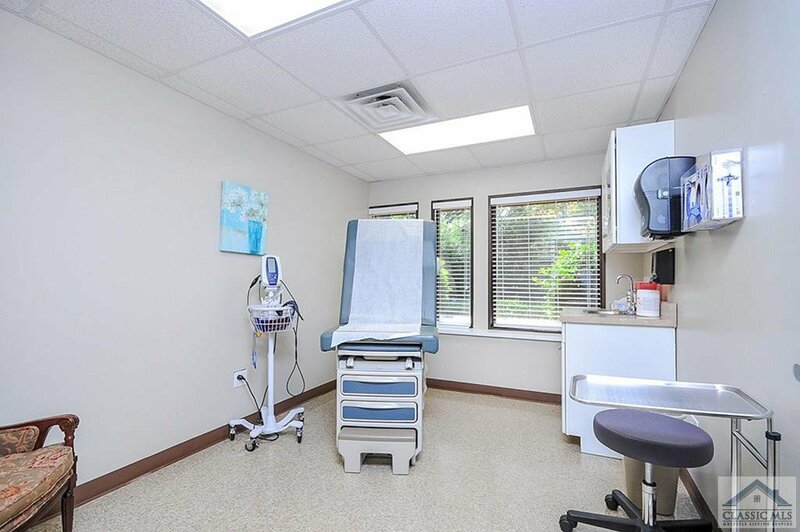 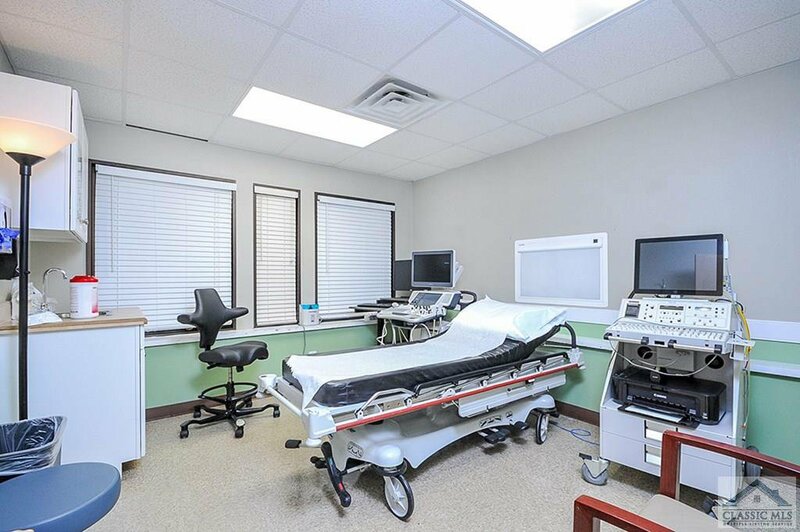 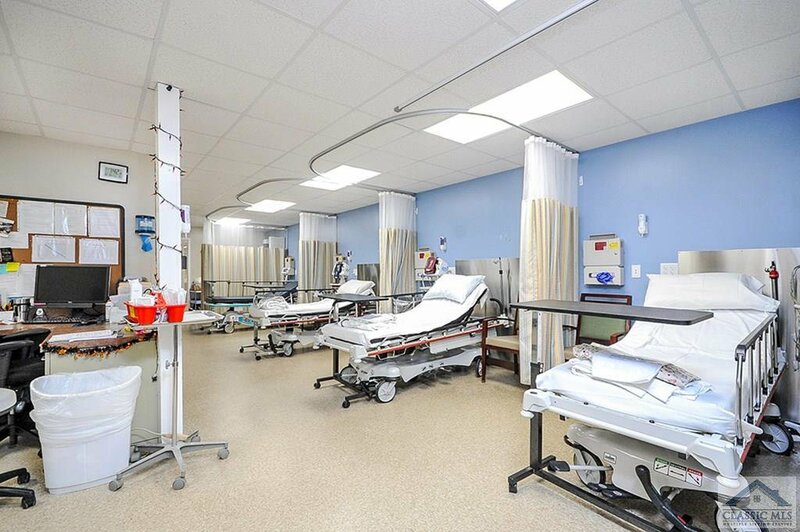 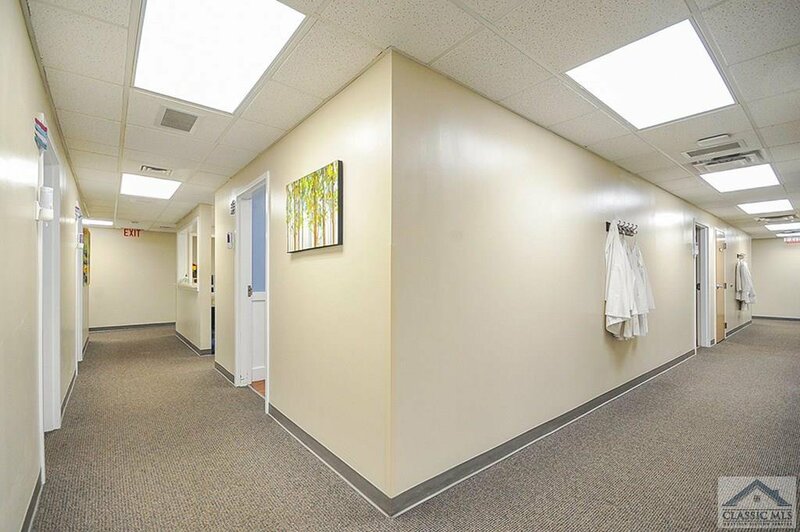 The lower level has 7 exam rooms, 1 office, 2 public waiting rooms, 2 restrooms, a lab room, 2 storage areas, a large conference room, surgical room with storage, large recovery area with 4 bed capability, 1 restroom, surgery waiting room, 2 desk work area, and a separate entrance. 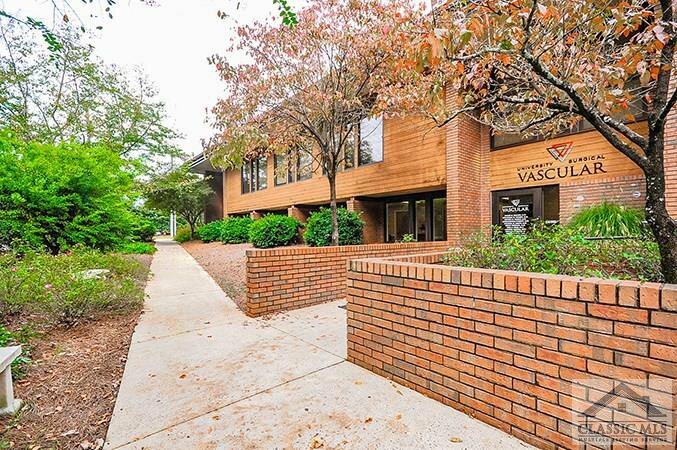 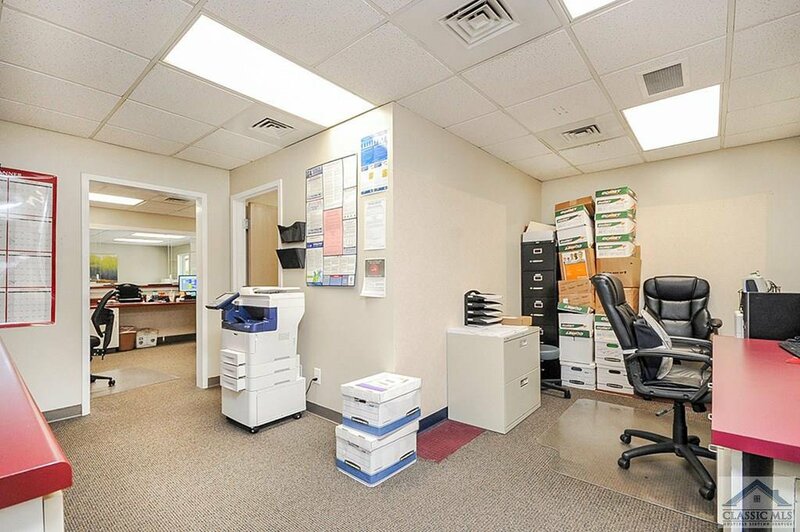 This multi-office property is available for purchase or for lease. 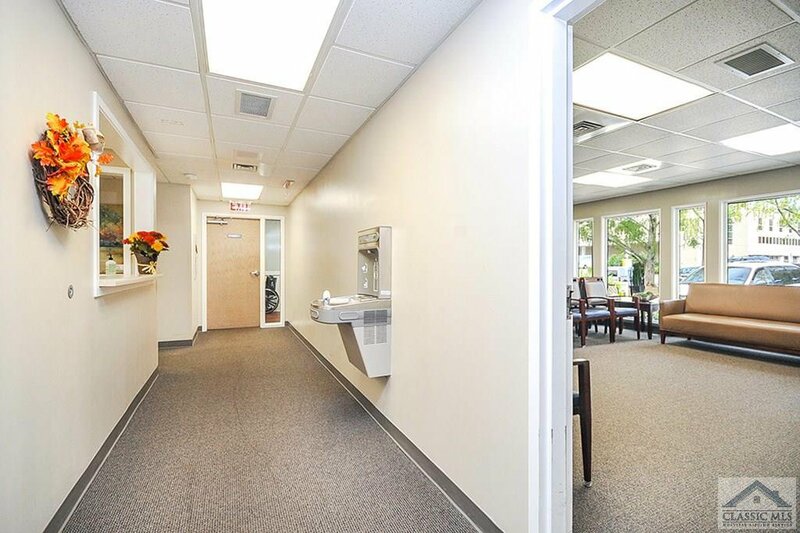 The sales price is $2,495,000 and the lease rate is $17/sf. 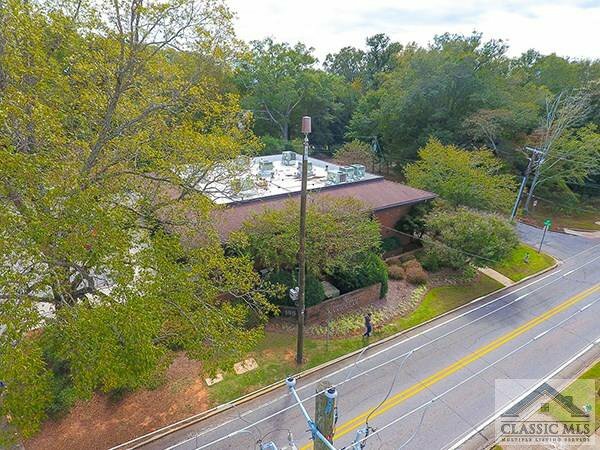 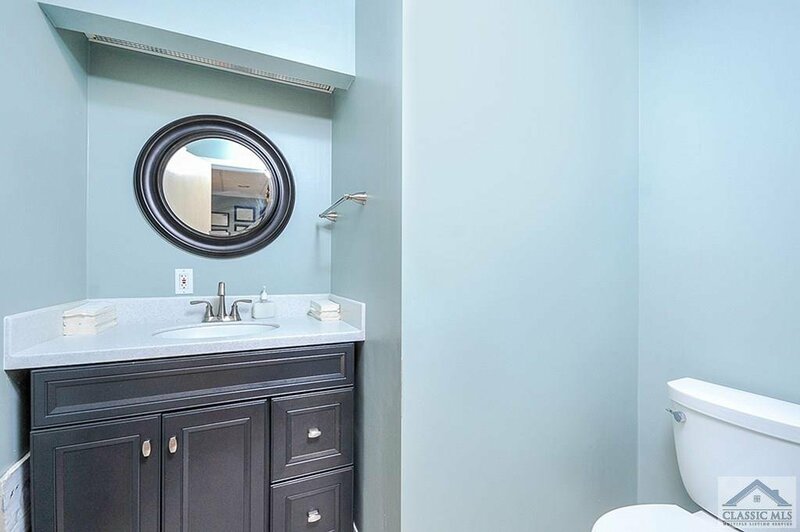 Listing courtesy of Keller Williams Realty First Atlanta.